Chances are you golf with a hat, but you shouldn’t be wearing that tattered, sundrenched one from the last 2 years. 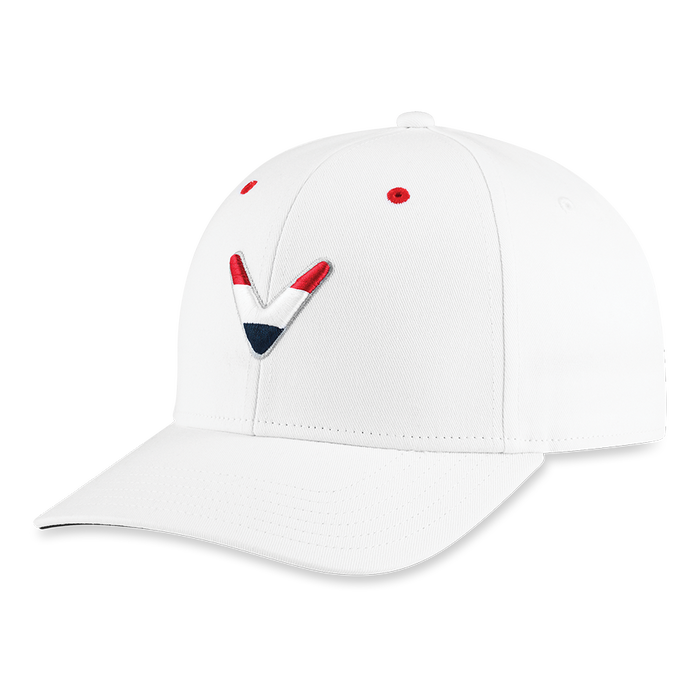 Up your look on the tee box with a fresh white hat that screams I’m a golfer and I’m an American with a Stars & Stripes limited edition hat from Callaway. It’ll look fresh and clean even when that ball you shanked into the woods on the 3rd hole doesn’t. The best part is you can wear it with just about any of your current golf gear and it will still look like you bought the set together.